Here’s the piece we donated for the “2012 June 10 Team Cul De Sac Charity Auction #510”. “Team Cul de Sac: Cartoonists Draw the Line at Parkinson’s”. This comic was posted in Art Blog, Lexi's Diner and tagged diner, Randi, Team Cul De Sac. Scratch Built in approximately Model railroad “S” scale (American Flyer) or 1:64 so it would in fact be great for table top gaming, or a train layout ! 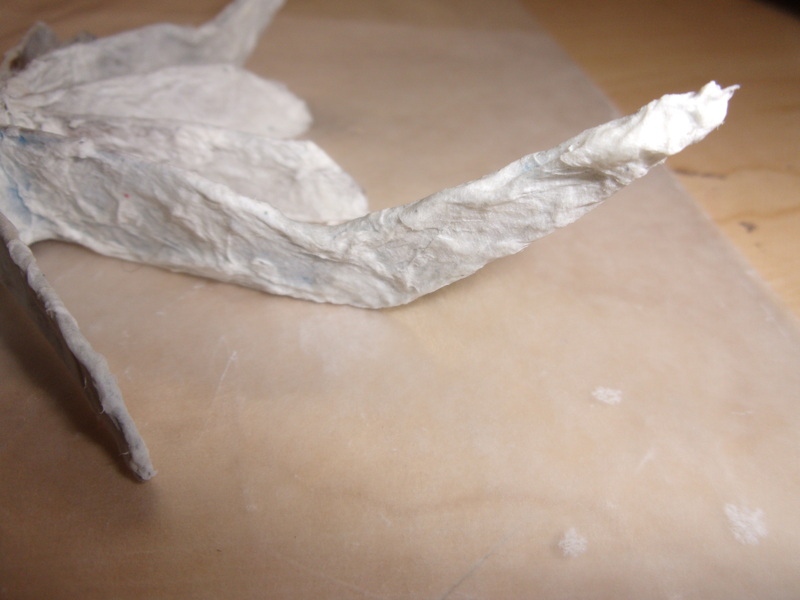 Made from paper, cardboard, glue, and paint. Warcraft The Forge Orgrimmar Scratch Built DONE! This is just a test of the lighting that arrived today. I just couldn’t wait to share. The focus of test was the brown area directly below uppermost red roof area. There are many exposed areas seen in this vid that will be eventually be closed in by roof pieces. Note there will be another set of lights in the “Lava Bay” above door. Final coat of texture on roof beams. Flagstone floor laid out on thick corrugated cardboard. 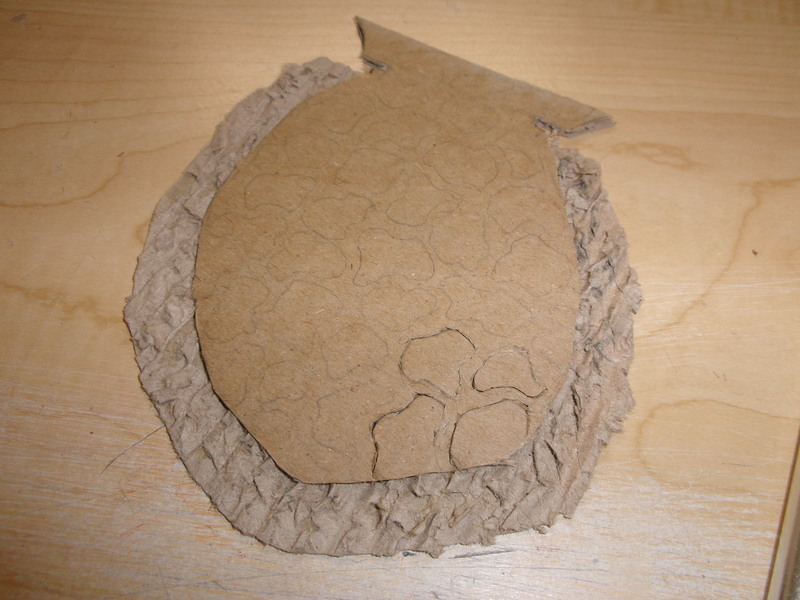 Edge has been cut and top layer of cardboard removed for “Lave Trough”. 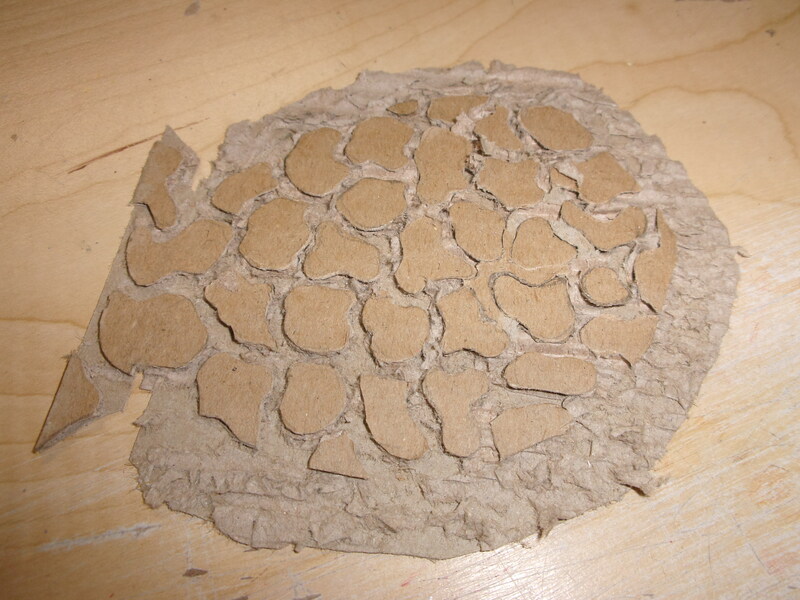 Stones have been cut to bottom layer of cardboard but not cut through. 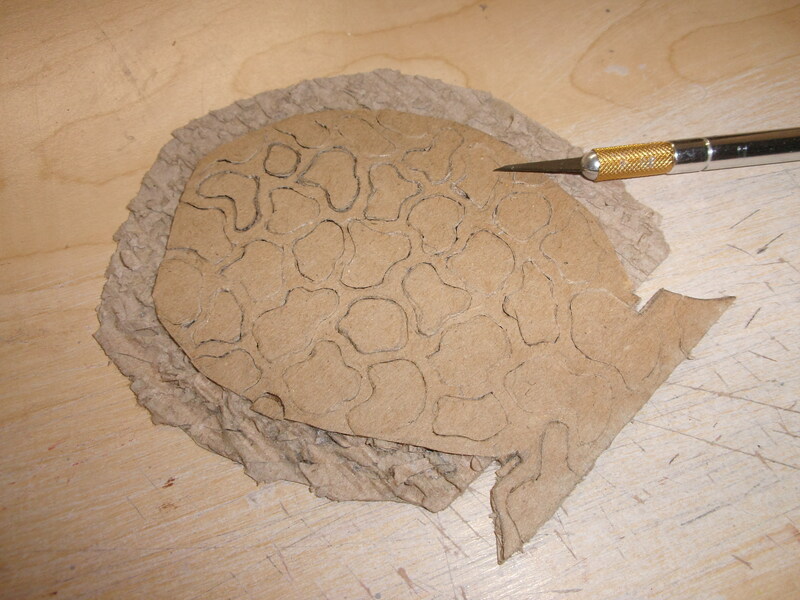 Top layers of cardboard and corrugation have been removed leaving just the stones. 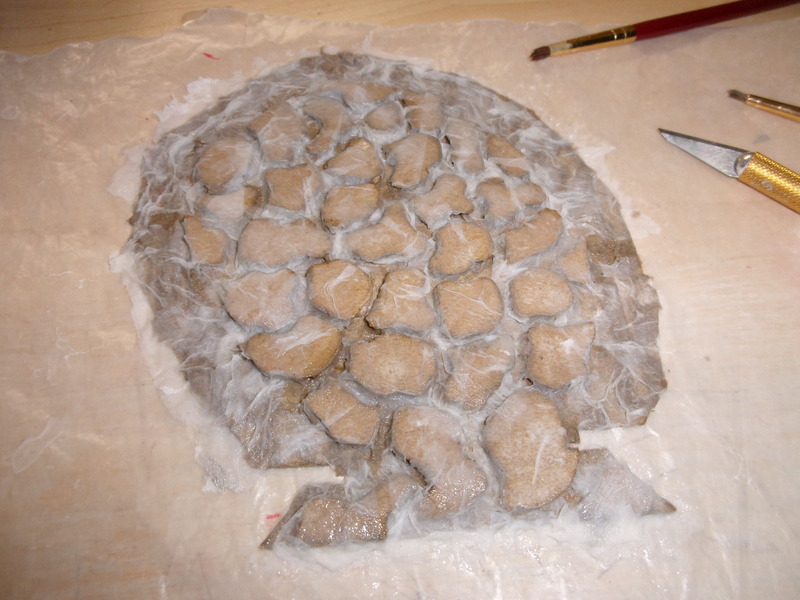 1st Layer of the “texture” (50% water 50% white glue mix over torn up pieces of napkins). 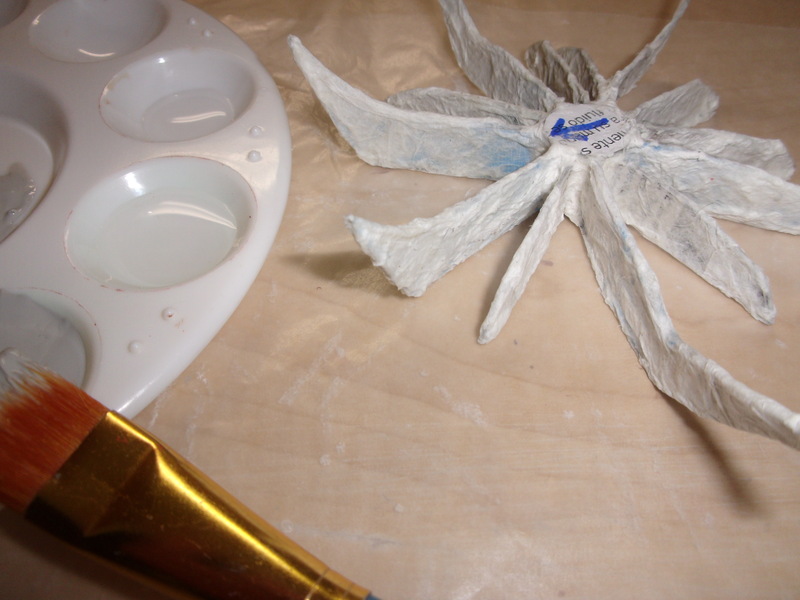 I applied this with an old blunt (short bristle) paint brush. Hopefully 1 coat will due. We’ll see after it dries.